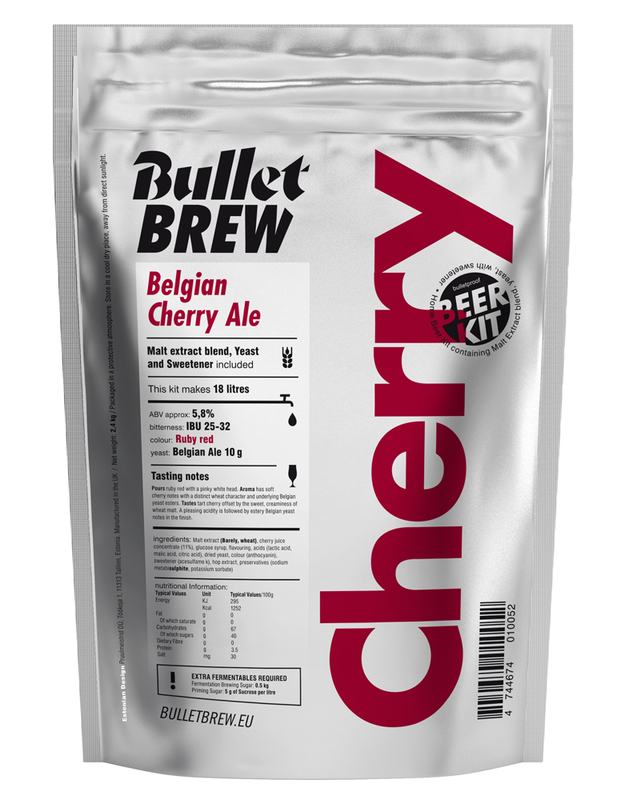 cherry notes with a distinct wheat character and underlying Belgian yeast esters. Tastes tart cherry offset by the sweet, creaminess of wheat malt. A pleasing acidity is followed by estery Belgian yeast notes in the finish.